Our first alphabet books were in the mix almost accidentally, board books that appealed to toddlers who hadn't really started speaking yet. We would point to the letter, name it, then read the fun caption that followed. Listening to books was a favorite learning activity for my son by the time he was two. I started the habit of including an alphabet book, a number book, and either a shape or color book in our weekly selection from the library. My kids usually insisted we read every library book every day, so the alphabet review became a natural part of our day. As our kids started to talk, we would ask them to identify the letter. If they named it correctly, we'd say something like "That's right,' A'." Then go on with our reading. If they didn't seem to know, we'd tell them, then move on. Learning feels natural when you keep the interaction simple. Sometimes an alphabet book could feel laborious before we finished. I always try to offer a change of books if I notice that my audience has grown restless. If we are picking up a book that we've only half read before, I sometimes like to start with the letter "m", so we can enjoy the second half too. Sometimes the book will feature the entire alphabet shown on one page or on the spread of the inside cover. Our habit is to sing the "ABC song" while pointing to the letters. Once the ritual was established, it became impossible to skip. By far, this has been the longest phase of abc reading, lasting well over a year for each child. Once my oldest had mastered his letters, we started working on sounds. We used "The Letter Factory" video by Leap Frog around this time, and it gave him a great start. Very quickly I could transition to asking, "What sound does this letter make?" or "What does this one say?". Little sister was ready to learn letters, so she answered the "What letter is this?" question, and big brother followed with the appropriate sound. Recently, I've realized the need to tweak my approach. My son is now starting to put the letters together. His habit is to name the letter first, then give its sound. This makes sounding out words kind of clunky. At the same time little sister mastered all the sounds, but had a large number of letter names to master. My current approach is to ask for the sound first. When it's given, I repeat it accurately, then ask, "Says the ___?" allowing them to finish with the letter name. Accurate repetition is particularly important for those sounds that they know, but don't pronounce accurately yet. I think using the "<sound> says the <letter>" pattern is helpful both for decoding and for spelling, and have found it natural in reading. At every stage the key is to keep it fun. If the child isn't able or interested in naming letters or giving sounds, just tell him, and move on. If he's not interested in the book, change for a book he likes. If you're enjoying the book, you'll make it fun, and the child will enjoy it more too. There is a long list of great alphabet books available, so there's no excuse for not finding alphabet books you the adult can enjoy. I've found the the librarian in the children's area of the local public library (I've used four in the last three years) will usually load me down with more than I can handle, if I ask. 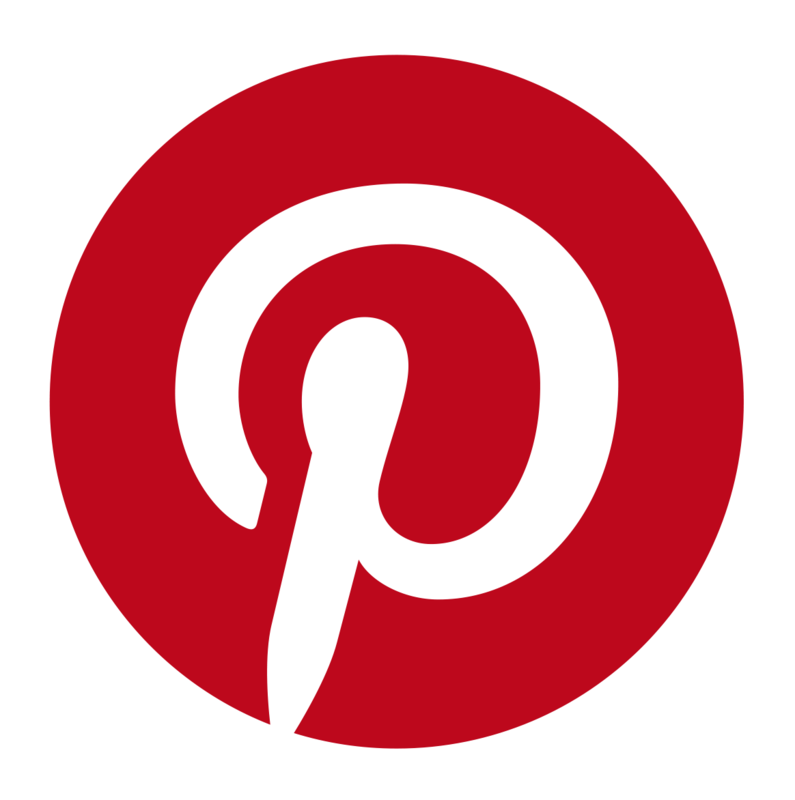 If you'd like to add to your permanent collection, here are some recommendations. Jerry Pallotta has authored alphabet books on everything from bugs, to spices, to fossils. His writing is extremely informative, and I love that I can learn right along side my children. 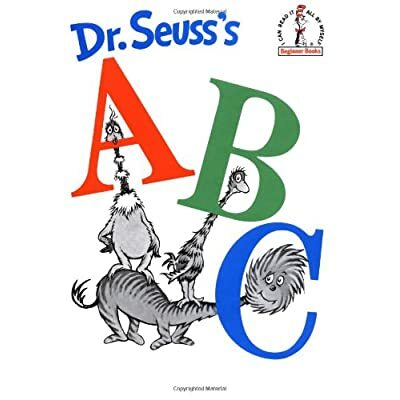 Dr. Suess A B C book is a classic that reinforces alphabetical order. There is a board book version that is more durable, but the original is funnier! Clickety-Clack-Quack is a favorite of mine because it uses the lower case letter. For some reason many books feature only capital letters, although most type is lower-case. 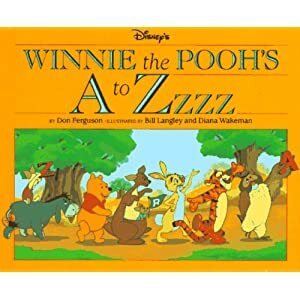 Winnie the Pooh's A to ZZZZZZ book has been a favorite of my children's for a long time now. I have to admit, some of the rhymes are pretty cute.